We have a long record of performing as a General Contractor on a lump sum, competitively bid basis. We use our network of subcontractors along with our self-perform capabilities to provide competitive and complete hard bids on a fully engineered project, and we have the Operations staff to deliver the project successfully, when the Owner chooses that contractual approach. We perform Construction Management in all of its various forms, and either at-risk or as an agency. This allows for phased construction as well as participation in the early stages of the process. Benefits of the early participation include pre-planning, early value engineering, and budgeting throughout the design phase. When the Owner elects to hire a builder with responsibilities above and beyond that of a CM or a GC, then Program Management is a good choice. In that function our role is expanded to take responsibilities that would otherwise be performed by the Owner’s own staff. 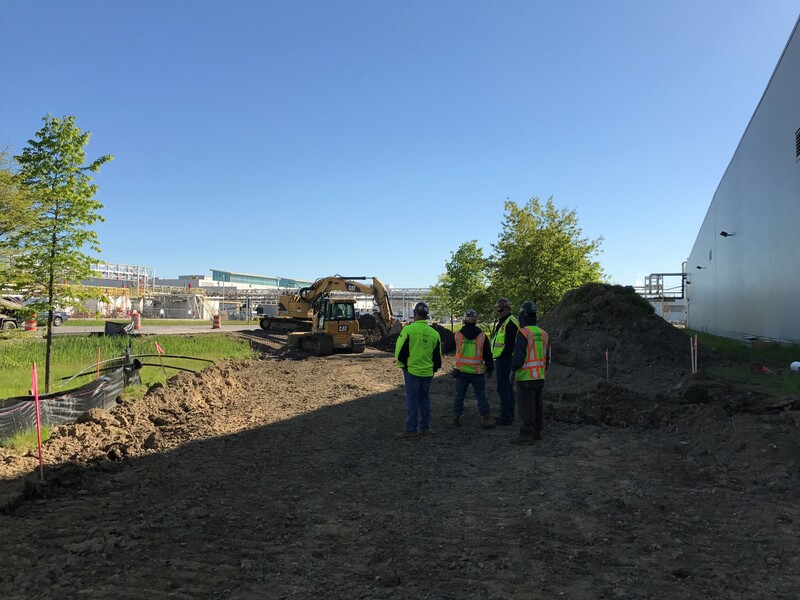 This may include overall budgeting for all aspects of the project, site selection, planning, design solicitation, interfacing with regulatory and governmental entities, and any many other tasks. 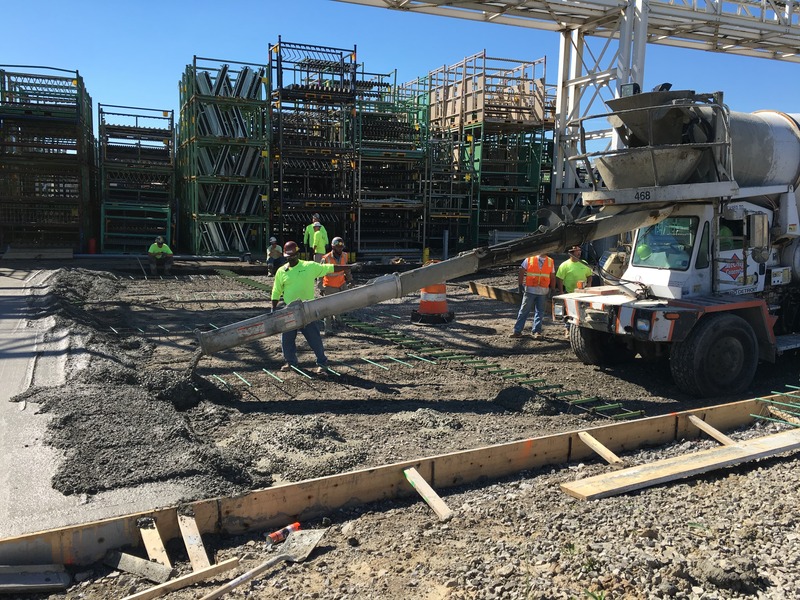 We self-perform cast-in-place concrete work. This includes building foundations, equipment foundations, pits and trenches, slabs on grade, and elevated slabs. We work with tight tolerances and both large and small projects. 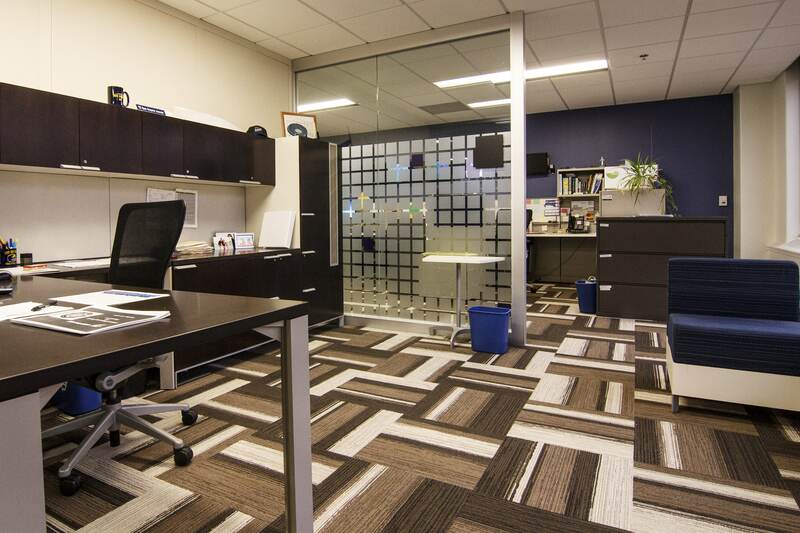 Utilizing our strategic design partners, combined with in-house experience, we can offer full design-build services. This gives the Owner a vendor with one-stop responsibility. 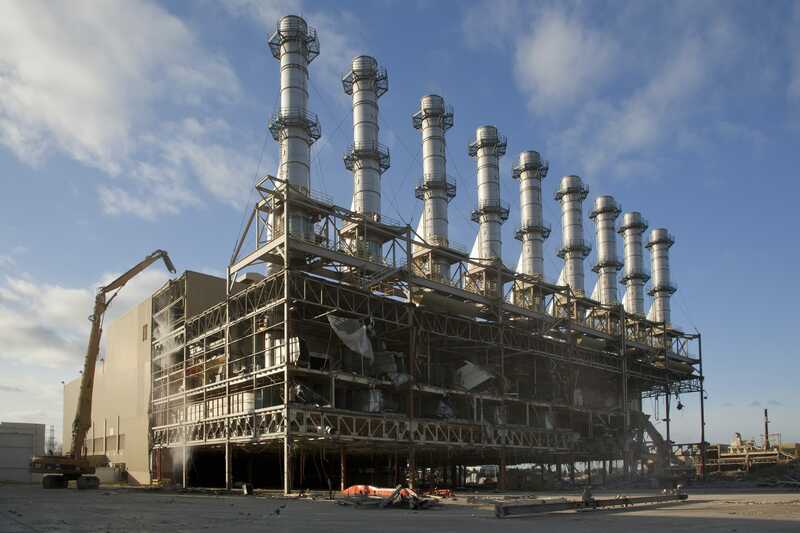 We have extensive experience with large industrial plant decommissioning as both a CM and a GC. 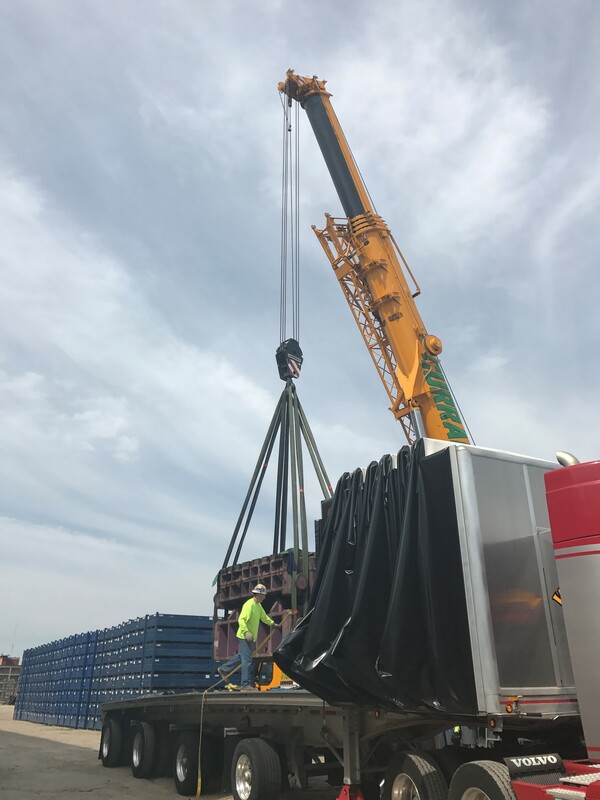 This includes all aspects of decommissioning a plant, including utility relocation, environmental abatement, cleaning, demolition, proper disposal, salvage, slab removal, and soil remediation. We self-perform installation and commissioning of large process or building related equipment. From day rigging to large programs, such as a new body shop. Devon Industrial Group provides Construction Commodity Management (CCM) services at the Ford Rouge and Research and Engineering Center. DIG Construction helps support in the efforts of upgrading building facilities, whether it be building additions, equipment upgrades, building renovations, civil roadwork, etc. all through the assistance of our alliance partners. 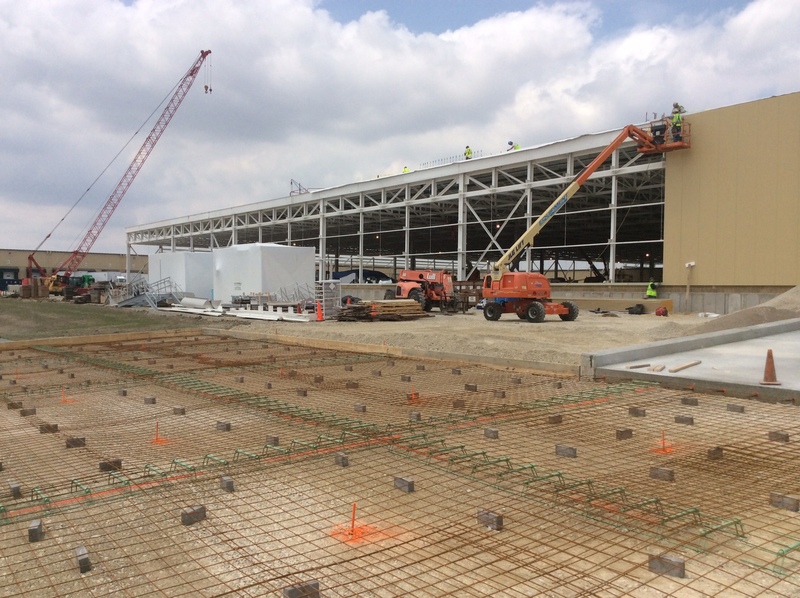 Devon Industrial Group provides its construction efforts alongside the plants’ on site skill trades to complete various building projects. 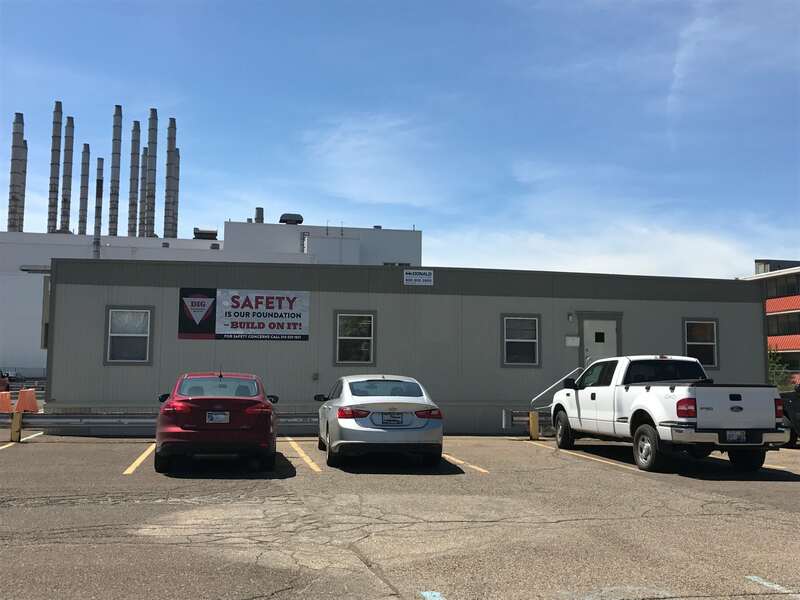 These efforts include a single point service to provide Ford with setting budgets, bid packages with schedules, procuring material, physical construction capabilities, value engineering, and site safety.